Learn everything about the new tax law when even you are on the go. 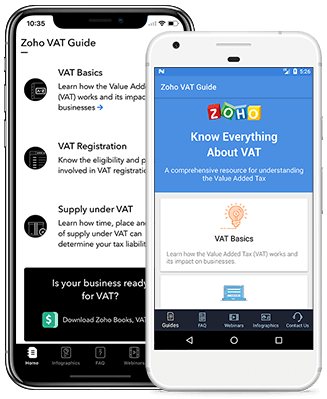 Do you have questions on VAT? Reach out to us and our team of experts will help you out. 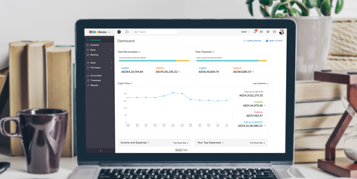 Try the Zoho Finance suite today! One-time and recurring payments solution.